NerdWallet is the go-to personal finance resource that provides expert, honest and personalized advice for all of life’s financial decisions. NerdWallet’s mobile app, objective content and personalized tools help consumers plan for and solve any and all financial decision (everything from picking out the best credit cards, banking, health insurance, investing/retirement, small business, loans, education, mortgages/home ownership, shopping/cost of living). 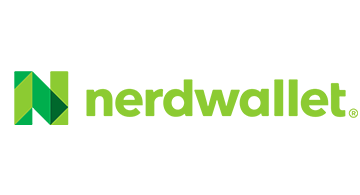 NerdWallet has received $69M in series A and has attracted marquee names to its Board of Directors including James D Robinson III (former CEO of American Express), Vikram Pandit (former CEO of Citigroup), Simon Williams (former HSBC and Citigroup exec) and Jules Maltz and Tom Loverro (IVP).